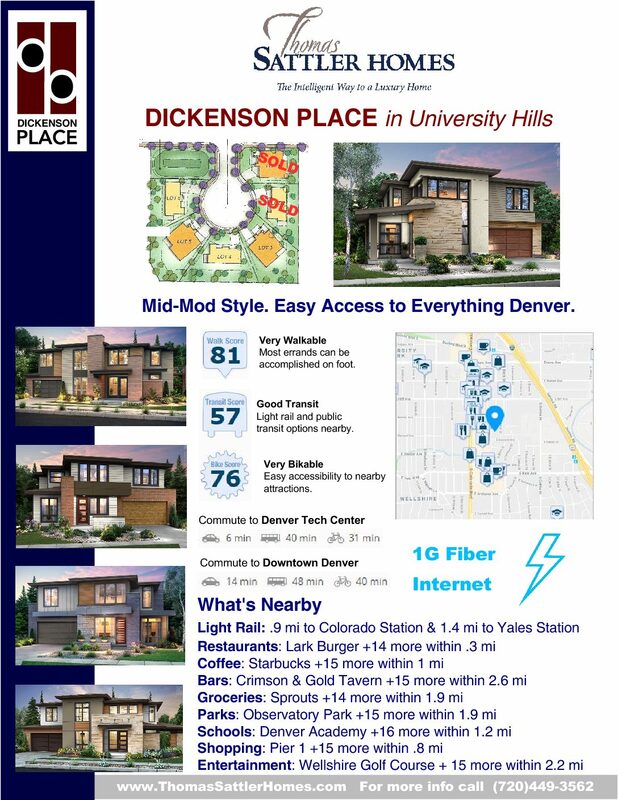 Located in the heart of one of Denver’s most vibrant areas, Dickenson Place sits within University Hills. This area enjoys all the benefits of an urban lifestyle without the loud noise and high-volume traffic of the city. 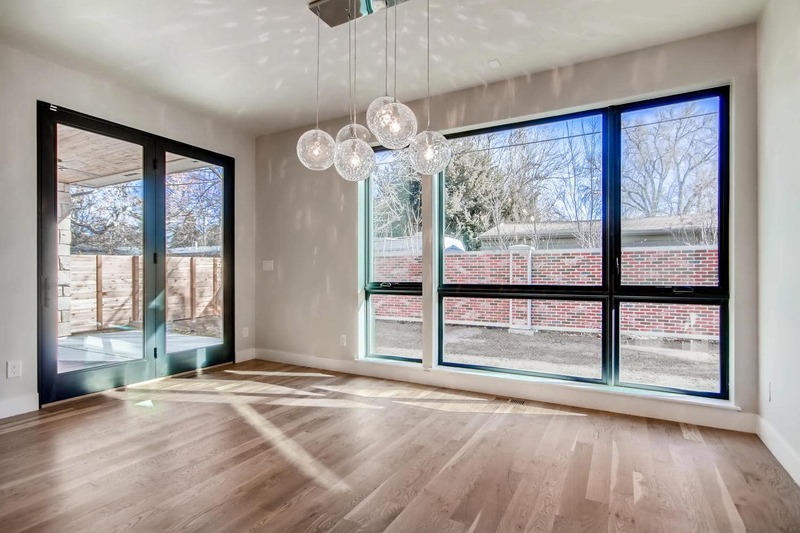 Located minutes from Cherry Creek shopping center, Denver Tech Center, Park Meadows Mall, and the light rail station leaves no want for shopping and dining districts. Denver International Airport is easily accessible in a 30-minute drive, and the major interstate (I-25) sits minutes away. 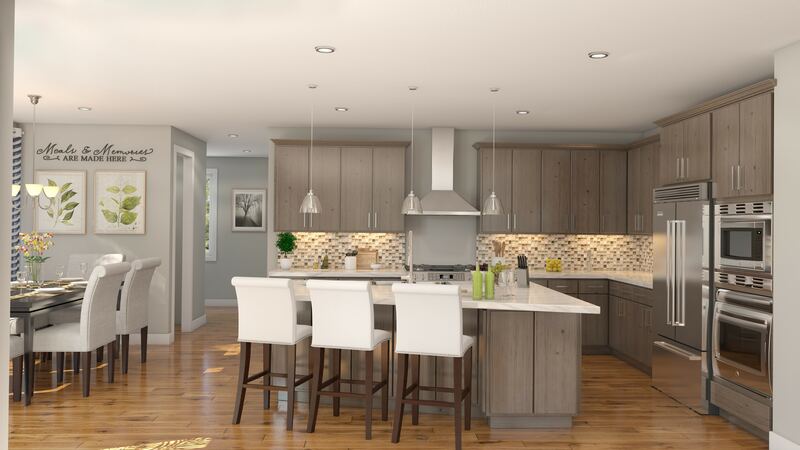 Dickenson Place offers family-friendly living in a unique enclave of 6 single-family homes. 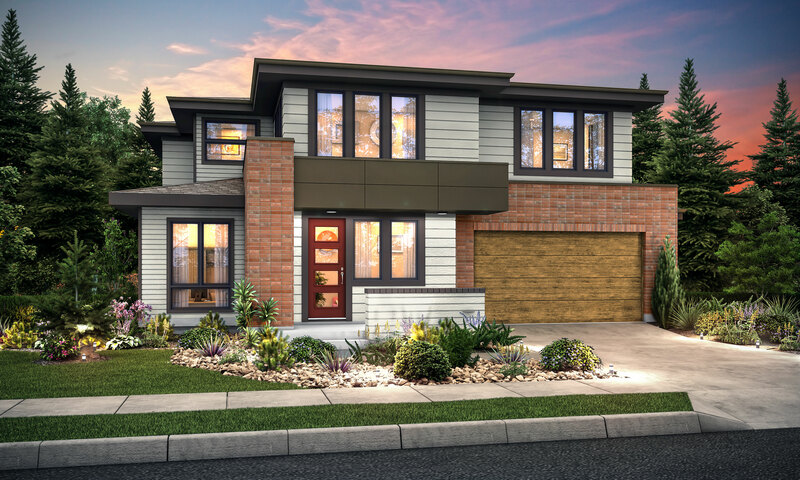 This Limited Edition Thomas Sattler Home at Dickenson Place is one of only SIX unique 2-story homes with a contemporary flair. The home at 4254 E Dickenson Place features 4 bedrooms and 4 1/2 baths. It houses a loft and study, 3-car tandem garage, and finished basement. This site is located on one of the largest homesites in the Dickenson Place Cul-de-Sac. Exterior features of the home include a covered porch and master bedroom balcony. 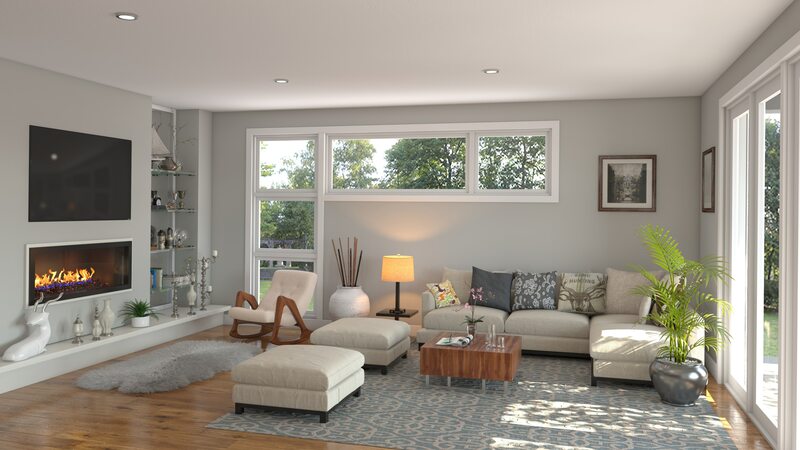 The home interior provides a spacious feeling with 9′ ceilings on the main and upper levels. 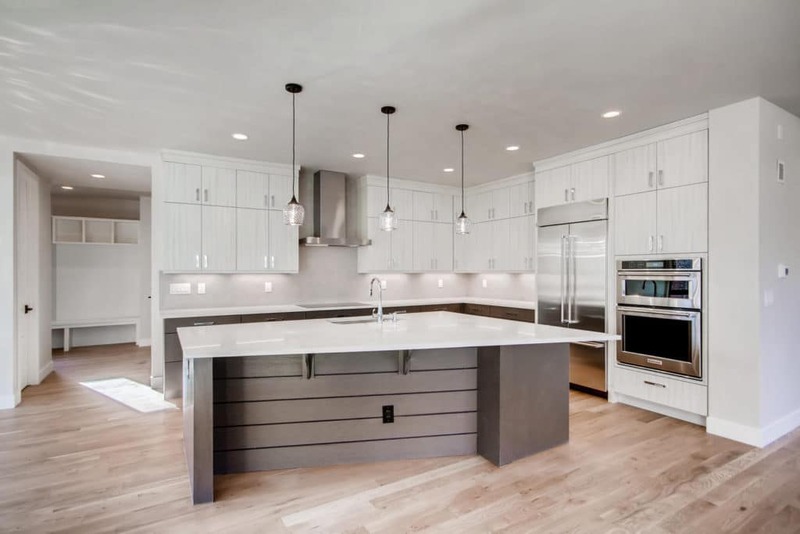 It is easy to entertain in this home with an all Kohler plumbing fixture package and a stainless steel Bosch appliance package, which is laid out in an open-style kitchen. The home further features a 42″ horizontal fireplace in the great room, oak hardwood flooring throughout the foyer, powder room, great room, dining area, kitchen, and owner’s entry. 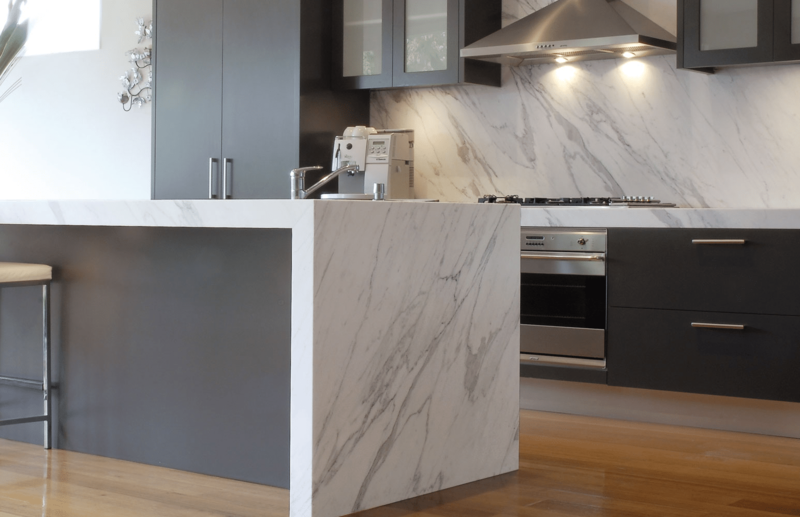 Finally, the home features an array of options that you will enjoy personalizing to make your home fit you.